Welcome to Bryant Renovations a design/build firm. Design/build is a collaborative undertaking where the architect, the interior designer and the construction team are all working together during every aspect of the renovation. 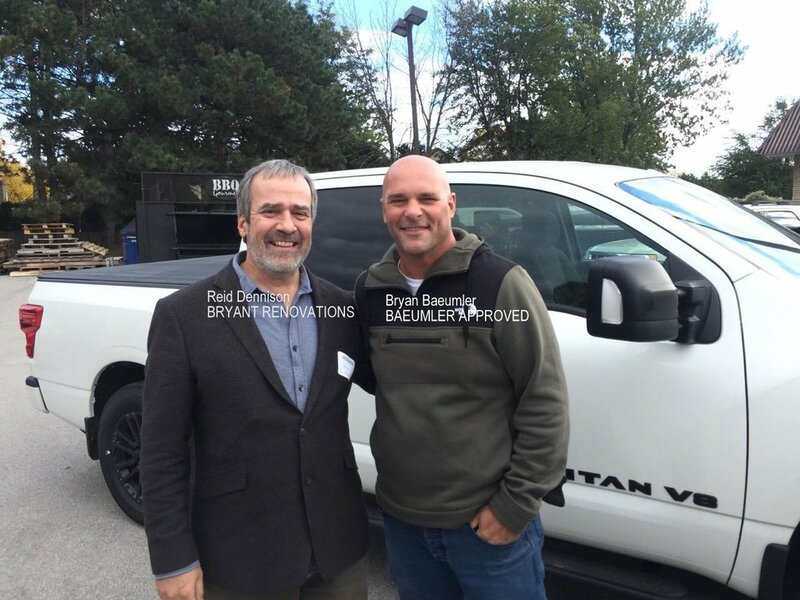 Responsibility for the project remains in one place, with Bryant Renovations. The benefit is a more integrated design, a smoother renovation process and costs that are managed from the beginning of your project. 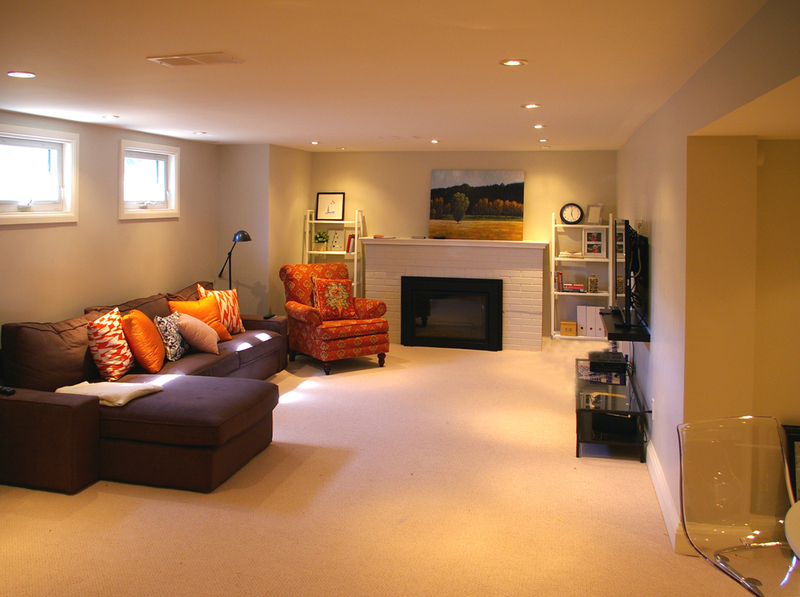 We are a niche renovator. 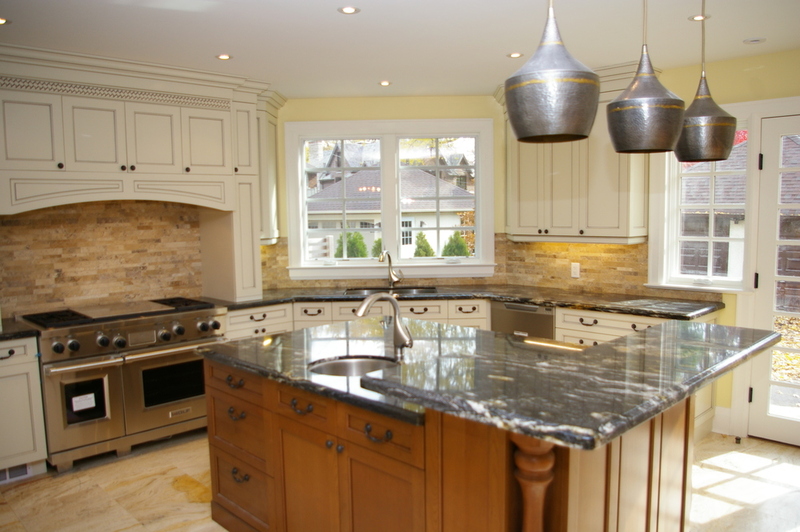 We specialize in serving clients who demand a top-quality renovation backed up by deep experience and after sales service. Dennis Bryant has left his role as President and is now an Advisory Consultant. 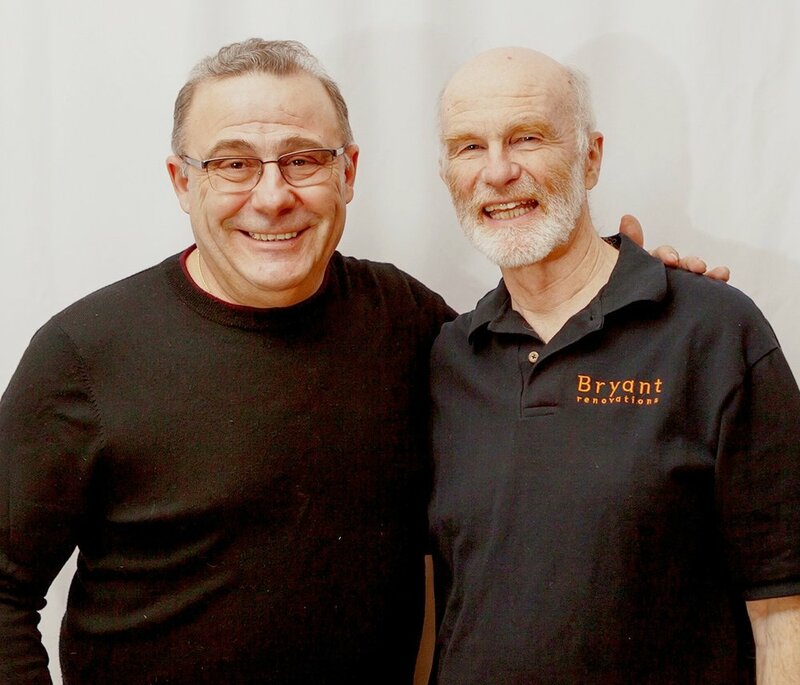 Steven Cherbadzhi is the new President of Bryant Renovations. He has been an integral member of our team since 1999 and is largely responsible for where the company stands today. Our core values remain, We listen, we're honest, we get it right: from dealing with our designers, the City of Toronto Building Department, your neighbours, and with our clients, our most valued stakeholder. Thank you for visiting our website, we look forward to working with you. Free Fall Seminar - Register Now! Space is limited, Call Today to book your spot!